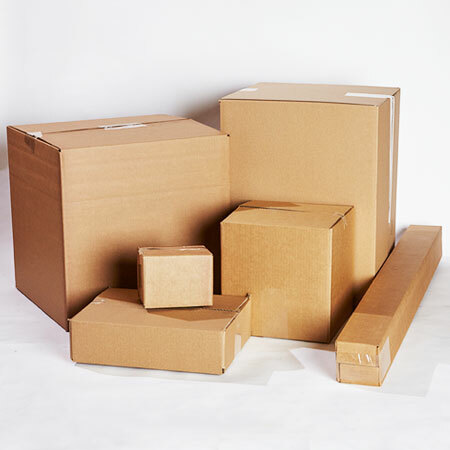 Fibers of Kalamazoo carries corrugated boxes and sheets in a multitude of sizes to meet your unique packaging needs. 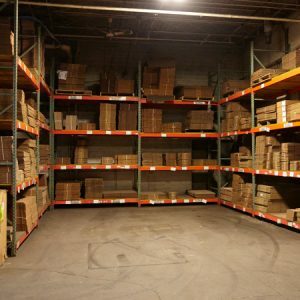 Sold by the bundle or pallet, we offer stock (holding up to 10,000 pieces at a time), storage, moving, file, Gaylord, and custom boxes as well as corrugated pads to use as partitions and other accessories. Whether you need to box files and small items or a pallet-sized load, Fibers of Kalamazoo can deliver the box you need at a dependable and reasonable price. Boxes can’t tape and label themselves! Trust Fibers of Kalamazoo to supply the tape, void fill, bubble pack and foam, stretch film, chipboard, and other packaging products you need as well! We also carry cleaning chemicals, paper products, and other janitorial products to create a safe and clean space. Fill out the form below or contact us today for more information. Our knowledgeable sales staff is eager to find the best corrugated boxes and packaging products for your organization!